The other day I received an interesting question concerning the net weight of a pint of strawberries. After consulting with the Department of Weights and Measures I was able to give an educated response. For those commodities designated by dry measurements, pints, bushels, etc. there is no net weight equivalent. 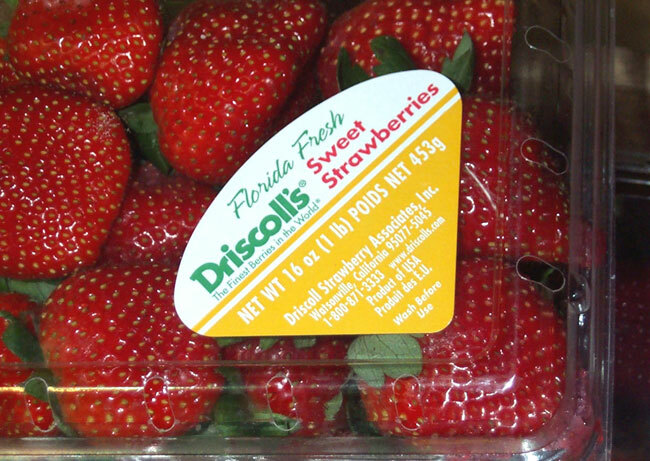 For example, you may receive strawberries, blueberries, or raspberries in clamshells marked 1/2 pint or 1 pint. The clamshells are not required to weigh a specific weight. The dry measurements are based on your old math equations, V=length x width x height. Think of it this way. You could have a full pint of potato chips and full pint of rocks……each is full, but the pint of rocks would weigh much more than the pint of potato chips. The inspectors from the state departments of weights and measures would need to have a standard pint measuring device, such as a measuring cup. 2 cups is the equivalent of 1 pint. 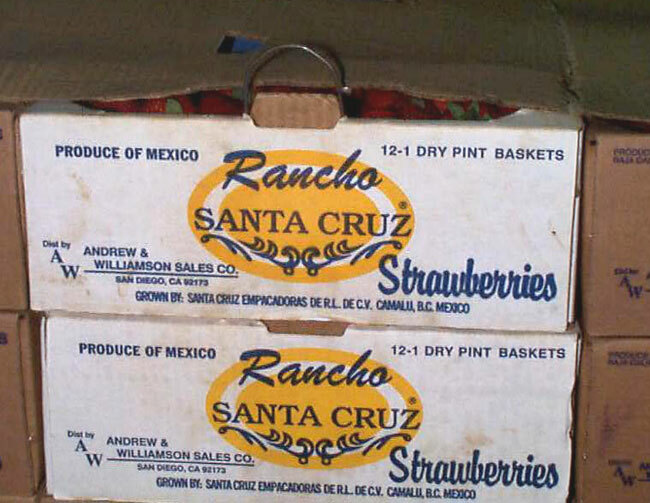 Place the contents of the strawberries from the 1 pint clamshell or basket into the 2 cup measuring cup. If the contents are equal or above the 2 cup line, the volume requirements have been met. If the contents are below the 2 cup line, the pint of strawberries is in violation. Now remember, many if not most of the berry containers are now marked in net weight. If this is the case, the net weight of the individual clamshell must be met. Please see the post from February 23, 2009 for the procedures in determining net weight. You may also find other products that sometimes are packed using volume or are packed by net weight. For instance, cabbage and onions may be packed in sacks marked as 4/5 bushel by volume, or in sacks marked 50 lbs. Net Weight. Let me know if you have any questions concerning net weight, or if you have encountered some other containers that make it difficult to determine its contents. I like thiѕ web site so much, bookmarked.